New York Ski Three provides access to the three mountain destinations operated by New York State’s Olympic Regional Development Authority (ORDA): Belleayre in Highmount (just 2 1/2 hours from NYC) in, Gore in North Creek, and Whiteface – three very different mountains so you have tremendous variety. Families with kids (or adults) just learning will adore Belleayre, in the Catskills – which has a natural separation and wonderful learning terrain; Gore, in the Adirondacks, the largest ski area in the state, is more challenging but is superb for intermediates, and Whiteface with a vertical to rival the Rockies, a lot of variety, and let’s not forget, it’s hosted the Olympics twice, is where you, too, can feel like an Olympian (and take part in other Olympic activities). Purchase the pass before Nov. 14 to get a discounted rate (the price goes up about $100 after that): Adult/$929; Young Adult (13-22)/$439, Junior (7-12)/ $339; six and under, $50; 70+, $250. Another option is the SKI3 Frequent Skier Card, which gives you the first and sixth day free, in addition to savings on lift tickets every time you ski. Purchase the SKI3 Frequent Skier Card from the resort you expect to ski first or consider your home mountain. 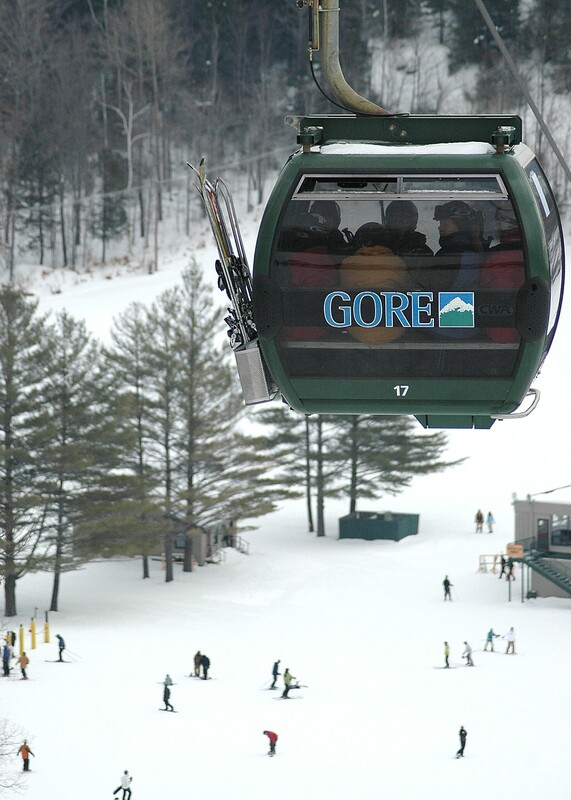 Purchase online, mail, or over the phone from Whiteface, Gore, or Belleayre. (See the website for pricing and details, nyski3.com/ski3-skier-card.html). Visit ISkiNY.com for more information. Ski Finger Lakes, representing four ski resorts in Cortland County, New York are running a special promotion to bring overnight travelers from Pennsylvania. The Ski FLX Mountain Pass provides a 30% discount card to the four resorts – Greek Peak Mountain Resort, Toggenburg Mountain Winter Sports Center, Labrador Mountain, and Song Mountain Resort. 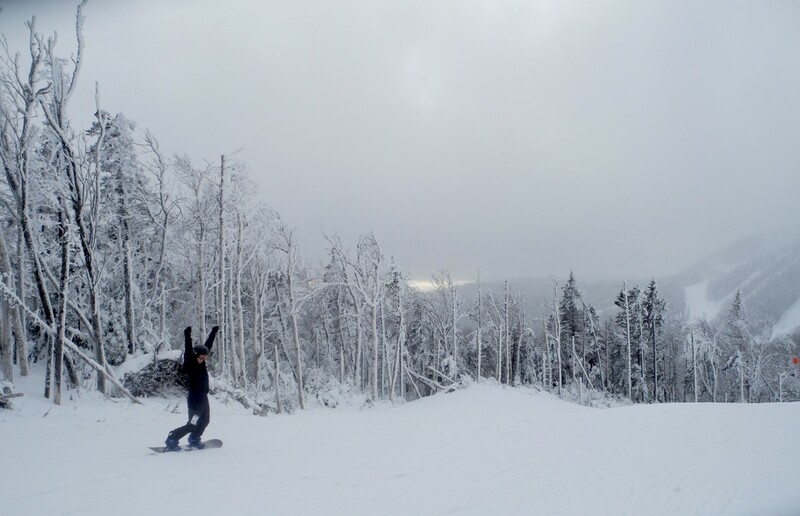 The resorts are within 30 minutes of each other and offer plenty of variety for experts and beginning skiers alike. 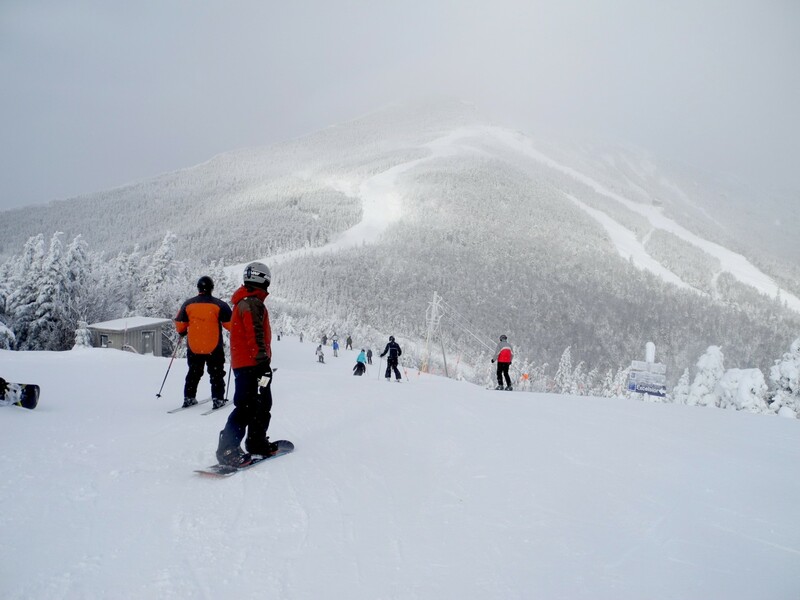 Discover New York Skiing $12 Lift Tickets. 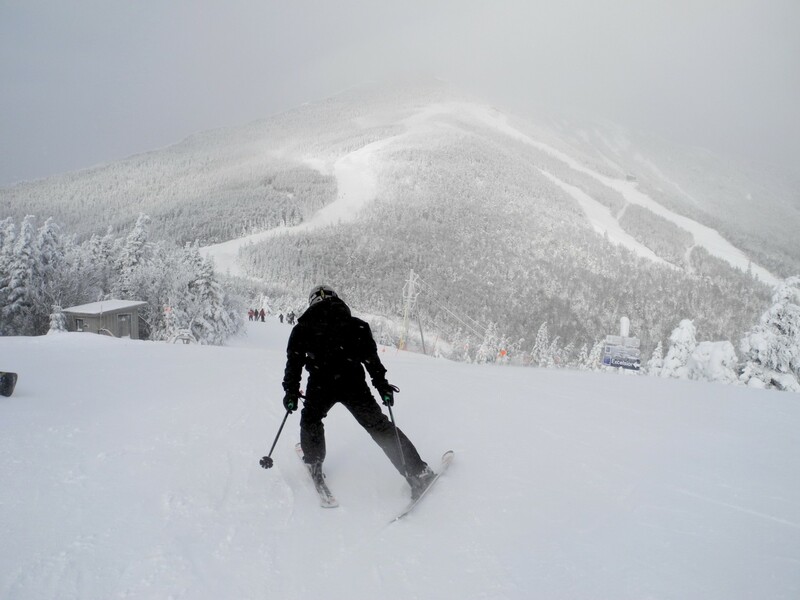 On December 19, 2013 and January 9, 2014, 10,000 skiers per day will be able to take advantage of $12 lift tickets through the Discover New York Skiing promotion at 26 participating ski areas across the state. Organized by Ski Areas of New York (SANY), the promotion is an expansion of last year’s popular 10-10-10 one-day deal. Tickets must be reserved and paid in advance and are the perfect start to a long weekend getaway. For details, visit www.iskiny.com/ski-deals/discover-ny-skiing. Kids Ski Free. SANY is offering free lift tickets and learn to ski packages for 3rd and 4th grade skiers and snowboarders throughout the 2013-2014 winter ski season at 25 ski areas across the state. Passes in the form of a Passport must be obtained in advance, and there’s a $22 processing fee for the season. For details, visit www.iskiny.com/ski-deals/free-kids-program. Learn to Ski and Snowboard Month discounts. January is National Learn to Ski and Snowboard Month and New York ski areas are joining in with a great deal. This year, 28 NYS Ski Areas are offering learn to ski and snowboard packages which include lifts, lessons and rentals for $35 (some blackout dates apply and shipping and handling charges will apply at time of purchase). To obtain a Learn to Ski $35 voucher, go to www.iskiny.com. You must pay in advance and take your voucher to the ski area that you selected for your Learn to Ski and Snowboard experience. More deals, special events and updated snow reports. A new mobile-friendly website, www.iskiny.com, offers the latest information on snow conditions, ski area events, updates, maps, adaptive programs, and other information about skiing in New York. The site, operated by SANY, is a one-stop shopping center that also has a section with bookable deals such as third-day-free, ski/stay weekends and other lodging specials. For more information on skiing and snowboarding in New York, visit iskiny.com, facebook.com/skiandrideny and for other fun winter ideas and information in New York State, visit www.iloveny.com/winter.